Saint-Tropez is a myth, a legend. S-TROPINK rosé wine from the south of France, encapsulates the ambiance of Saint-Tropez with its world-famous, sun-kissed beaches. 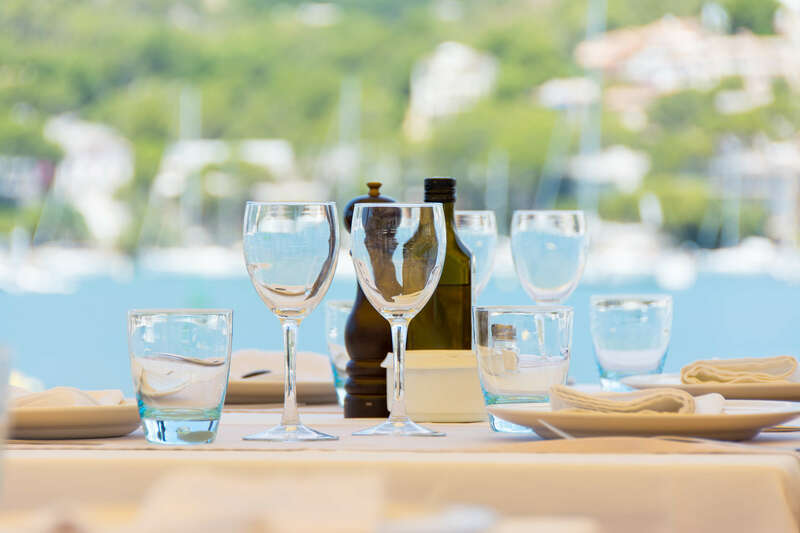 It adds a touch of Saint-Tropez to your aperitifs and meals. Try our rosé wine. 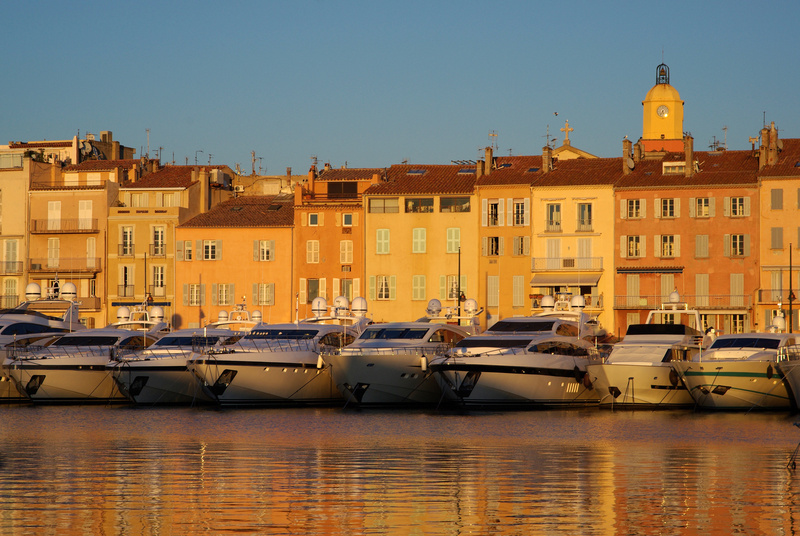 Enjoy a taste of Saint-Tropez. S-TROPINK® is a delicious, light and crystal-clear AOP rosé wine. This blend of Grenache (50%), Cinsault (45%) and Syrah (5%) is intended to embody the spirit of the beaches of the magnificent town of Saint-Tropez. The mood is festive and sweet, magical and relaxed. The grapes are grown in mainly schist soil, with occasional veins of quartz, which gives this rosé a dash of minerality. The vines, trellised to better withstand the powerful Mistral wind, are grown in the traditional way. The fine character of this wine is a reflection of the painstaking attention to vinification: maceration on the skins, light pneumatic pressing at low temperature to prevent the wine from taking on too much colour, yet preserving its aromas. Fermentation is also temperature-controlled to create a rich, sophisticated aromatic profile. A light fining is carried out using exclusively mineral products. Sterile filtration is performed when the wine is bottled. 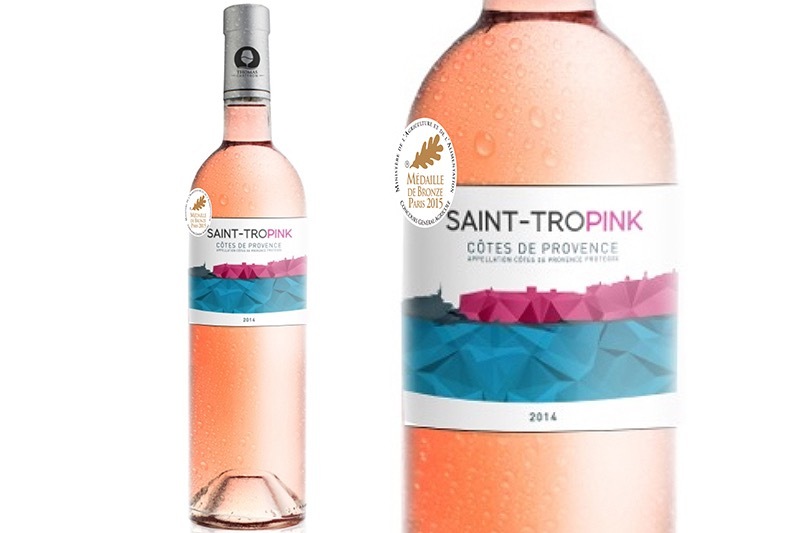 SAINT-TROPINK rosé wine from the South of France was selected in 2013 by the Hachette Wine Guide 2014. This distinction, of which we are justifiably proud, recognises the quality of our work. Do not hesitate to contact us if you want more information on the products that we select, from a few vineyards in the Var. Partager la publication "S-TROPINK Rosé WINE"
AOP (PDO) COTES DE PROVENCEn12 ,5 % ALC. / VOL . The wine is bright and crystal clear, with slight salmon-coloured reflections, characteristic of a predominantly Grenache blend. On the nose, the wine reveals notes of pink grapefruit and floral aromas of broom, spices and even a hint of fresh mint. On the palate, the wine is soft, pleasant and shows nice minerality. The finish is sweet and very well balanced. Once again, we find citrus fragrances, followed by aromas of wild strawberries and lychees. Saint-Tropink evokes a summer mood of sun-kissed beaches of fine sand. Rediscover the charm of the south of France, with a glass of our Côtes de Provence, a Carteron selection, possessing all the aromas of this terroir. With what food is this delicious rosé wine best enjoyed? Fresh and light, SAINT-TROPINK rosé wine from the south of France, is ideal for aperitifs and tapas, perfect for entertaining family or friends. 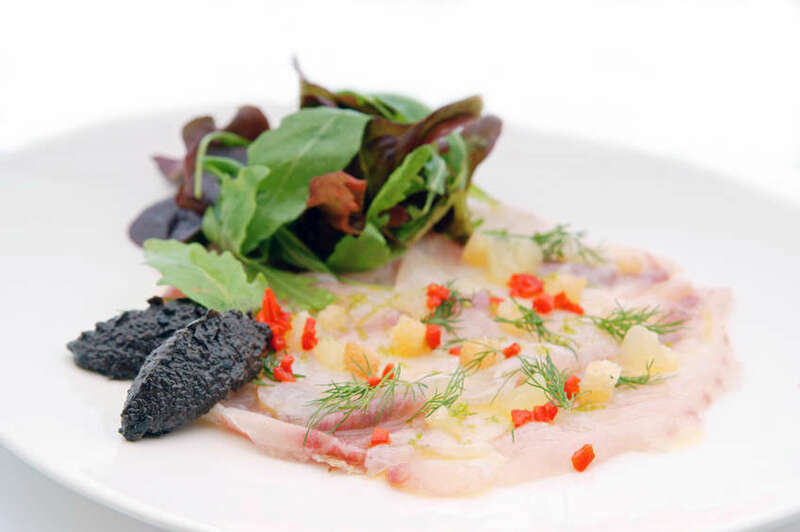 You could also serve up an exotic avocado and shrimp salad, a cod ceviche or grilled peppers and aubergines (eggplant) in olive oil, which will pair perfectly with our Côtes de Provence wine. This wine also goes perfectly with lamb chops cooked with herbes de Provence, served as a main course. Whatever you do, don’t forget to serve this rosé from Provence at its ideal temperature of 8-10°C. Thomas Carteron has invested all his time and energy in the exciting world of wine for over ten years. As a Propriétaire-récoltant, négociant, he has successfully combined high quality standards, a love of work well done, and undeniable creativity. Take a look at his beers too, including the LA TROP Rosée. These also bring you a taste of Saint-Tropez and will put some sunshine in your glass. Would you like further information on any of our products? Do you have any queries about the wines from our vineyards in the south of France? Contact us: Simply fill out our online form, and we will get back to you with a detailed response within a couple of days. Discover the charm of ST TROPINK®, transport yourself instantly to Provence and the shores of the Mediterranean.